All over the world people, communities and governments are finding innovative ways to address everyday struggles. But we all need help sometimes to achieve our goals. That is why Communities for Development works to unlock new forms of economic participation to help communities bring their dreams to life. 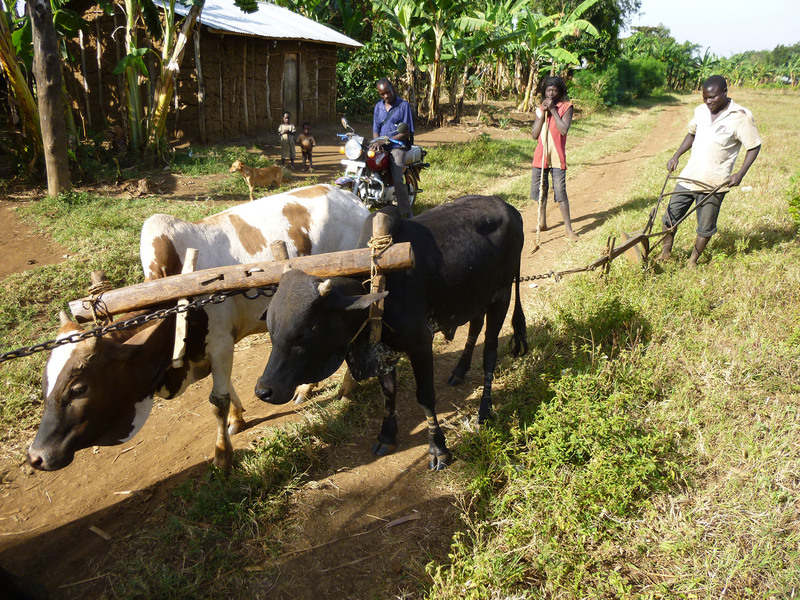 Working in rural Uganda in partnership with organisations, businesses, and individuals, C4D help communities become self-sufficient in building a better future for themselves. Through saving groups, training and support, we empower individuals to leverage their skills and savings to pursue development on their own terms. As we continue to refine our approach and expand our reach we hope to inspire a new generation of men and women able to choose their own future. To be thinkers, doers, innovators. Because we can all be entrepreneurs: it’s a mindset, not a business model.